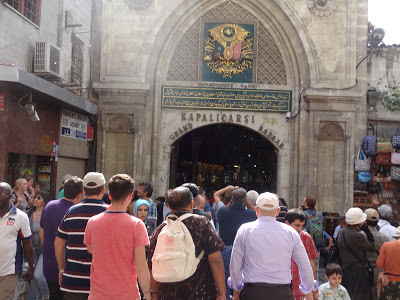 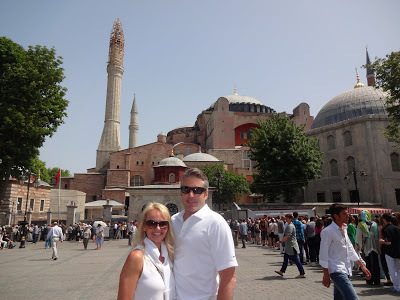 The last destination on Sarah and Joe's European Tour brought them to the unexpected and vibrant city of Istanbul. 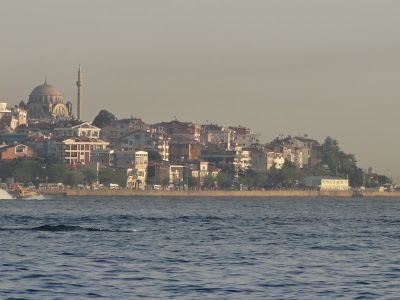 In the mid 1950's Istanbul was home to 1.5 million people and today the numbers are closer to 17 million. 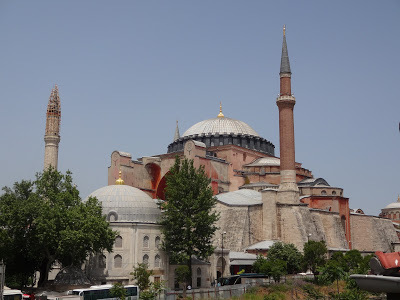 Istanbul is the second largest city in Europe and the eighth largest in the entire world. 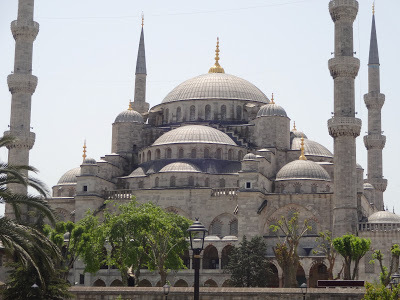 The population is predominately of the Muslim faith; therefore, there are approximately 3,000 mosques in Istanbul. 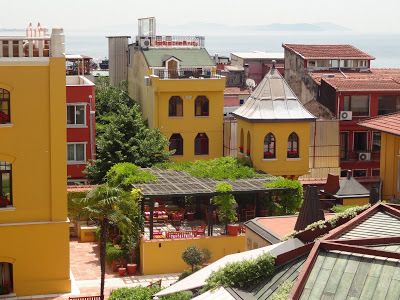 The more modern hoes and low rise buildings are covered with red clay roofs. 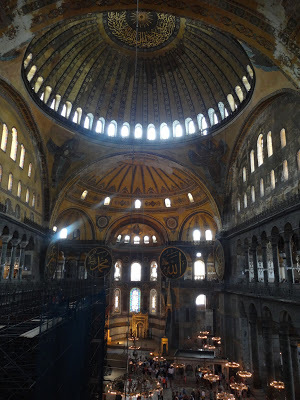 The sight as one flies over this sprawling city is a bit overwhelming and utterly beautiful. 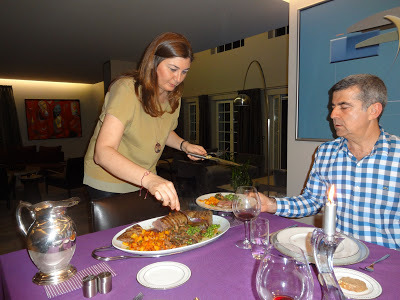 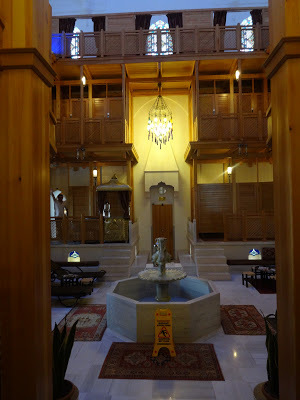 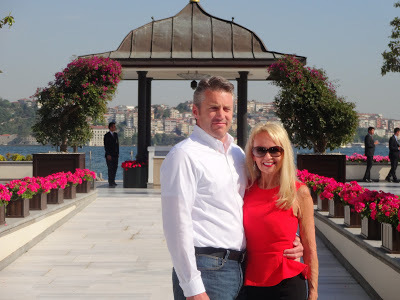 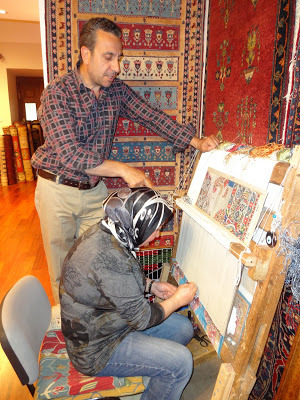 During their time in Istanbul, Sarah and Joe enjoyed their stay at the incredible Four Seasons. 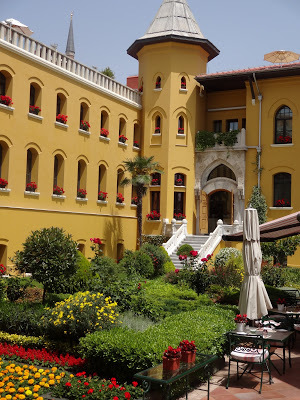 The accommodations at the Four Seasons were beyond stunning and is also located on the Bosphorus. 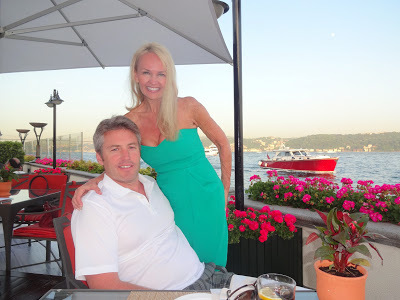 It is quite interesting to know that as Sarah and Joe were looking across the Bosphorus from their hotel, they were looking into Asia. 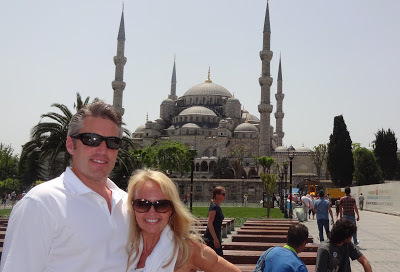 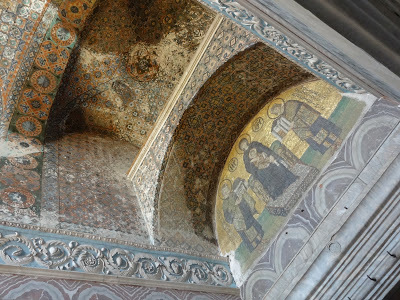 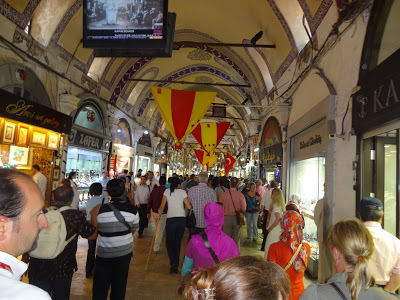 Istanbul proved to be an incredible experience for Sarah and Joe. 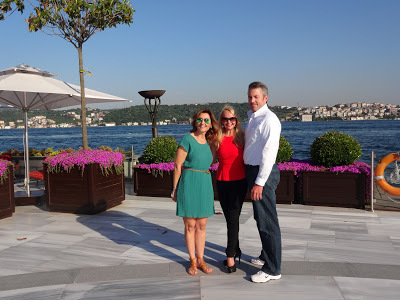 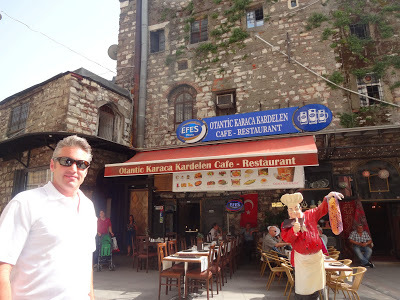 Mush appreciation goes to dear friends Mehmet, Renk and Feleksan for enhancing their time spent in Istanbul. 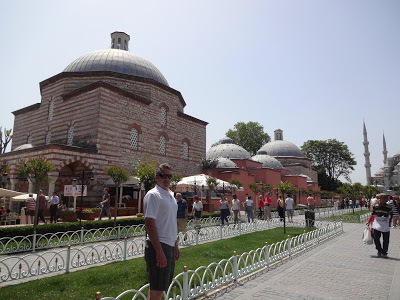 Please let the pictures below speak for themselves and know that if visiting Istanbul, experiencing a traditional Hamam is a MUST! 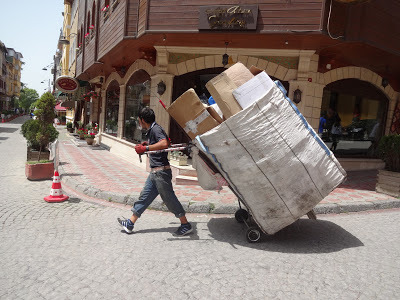 One way to move things! 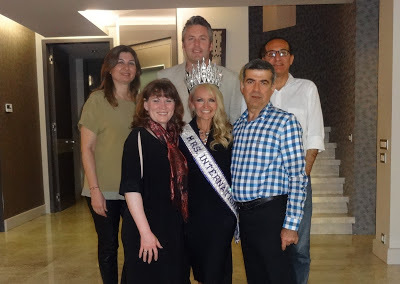 Mr. and Mrs. International after a hamam experience and most amazing journey through Europe!